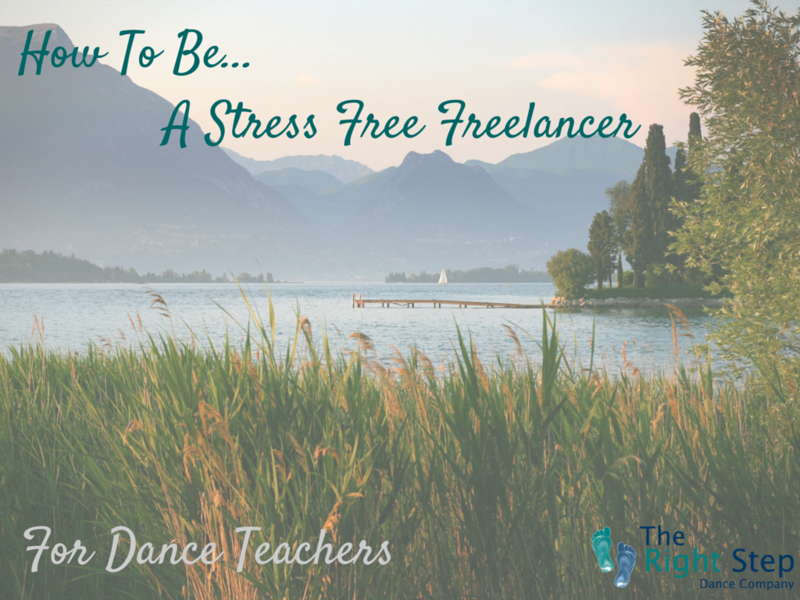 It’s been a year since the last Stress Free Freelancer post. I know that some of the TRS Teachers have given many of the ideas ago and they’ve had success! Since the final blog we’ve also created a new Pinterest board with other ideas to try.